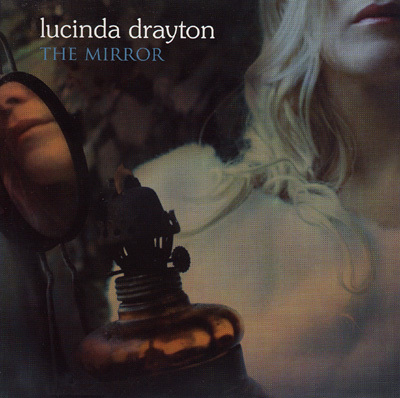 The Mirror is Lucinda's first originals album since Bliss. Truly a writer and singer at the top of her game. there is an emotional maturity in the work not heard before. Even more truth and a joy shining through that is uplifting and fun. Lucinda at the top of her game both as a songwriter and singer. If you really appreciate music that has a depth and unfolds with each new listen then this is for you. Songs like Poor Pride have a raw passion unheard in the Bliss era and Sit Right here, a song about stillness show Lucinda's lighter side. The joy will make you smile. A gorgeous album for the car and the kitchen, for crying to and dancing to!